LA has not had a red sauce Italian revival like NYC has had with Torrissi and Parm. So I don’t really know where you go for a decent spaghetti and meatballs that you can takeout and eat in front of the TV. Unfortunately, Culver City stalwart Victor Jr.’s doesn’t solve my dilemma. The idea of salad pizza seems like it’s missing a comma. It seems like a stupid thing to just throw a side salad on top of a perfectly good slice. 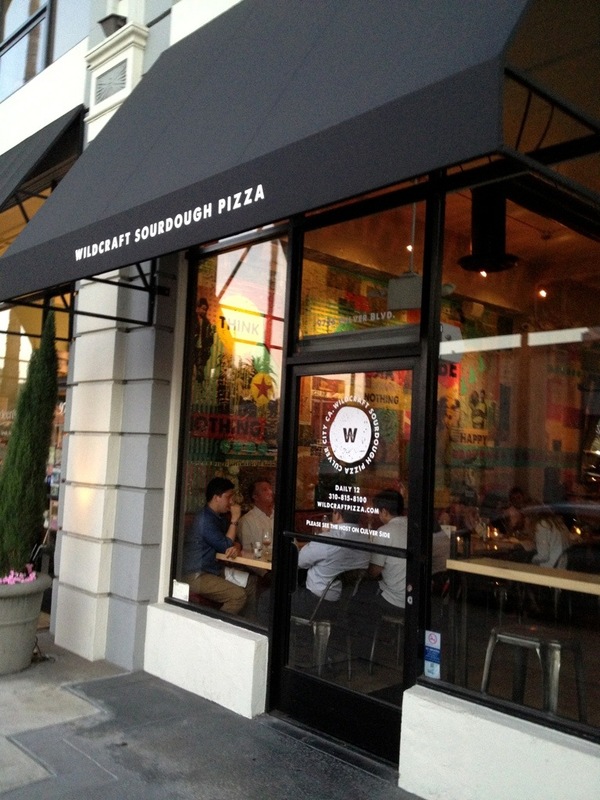 But what is the secret sauce that has had Westsiders coming to this Frankenpizza for years? Marina Del Rey is one of the sadder food places in LA. The area including Westchester, Playa Vista, Del Rey is an island of mediocrity between Santa Monica and Culver City. 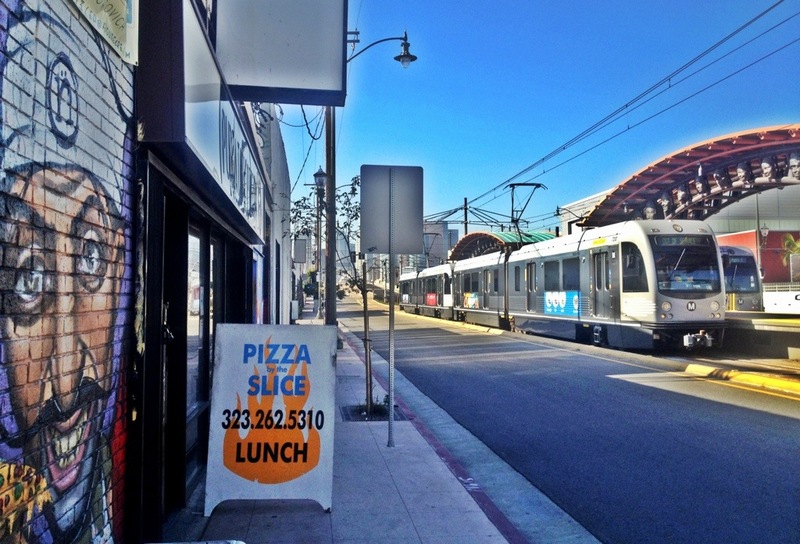 With tons of new, awesome pizza opening up all over LA, MDR had been wearing its sad face until now. 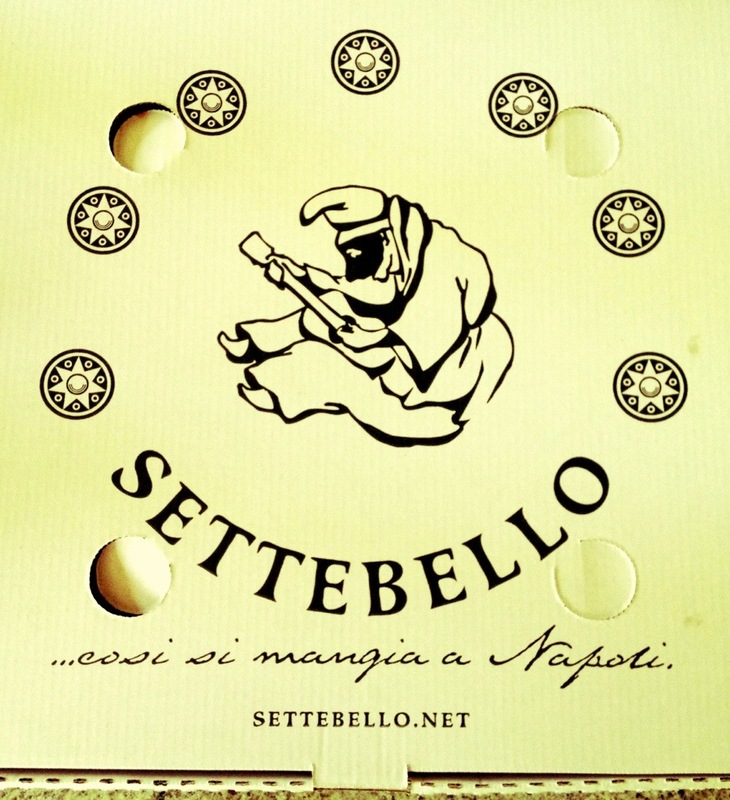 I know that saying Settebello is MDR’s best pizza is damning it with faint praise. But really, this is really great pizza in a beautiful, if fake, setting. Wildcraft Sourdough Pizza — Should Be Wildcraft Lotsodough Pizza! Amirite? 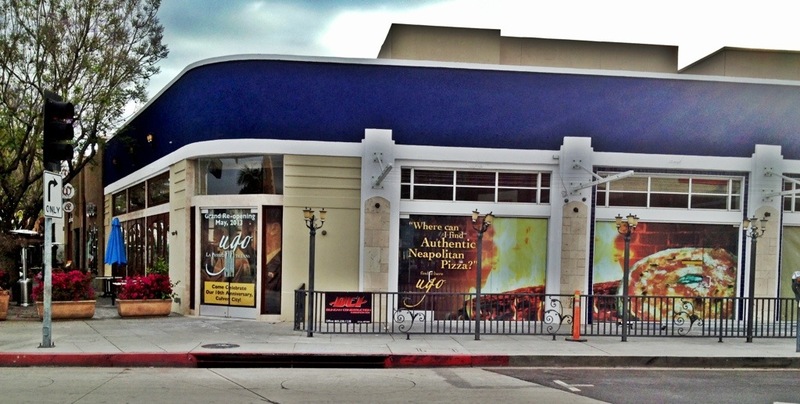 Wildcraft brings woodfired pizzas and craft beers to downtown Culver City. You might think: don’t we already have that? Craft beers? You can’t spit without hitting three bars and restaurants that pride themselves on serving craft beers. Pizza? 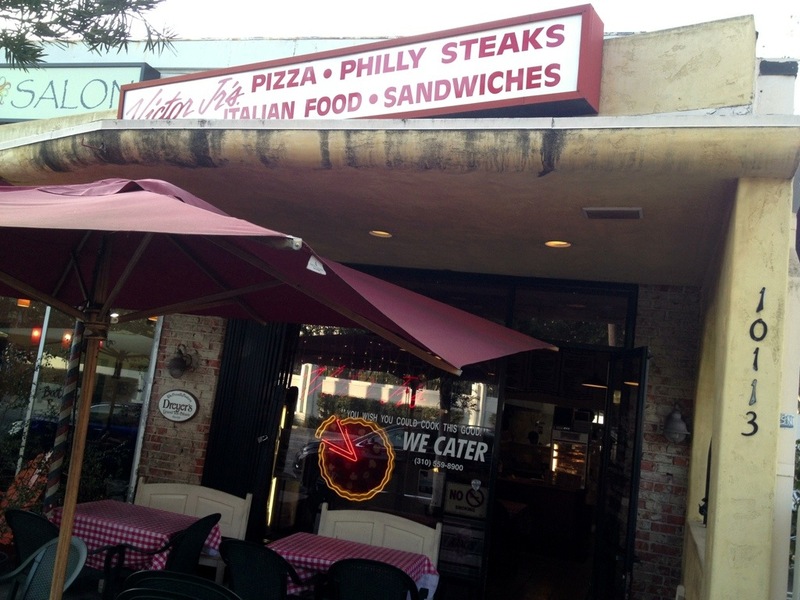 Ugo and LaRocco’s have been slinging pies for years. But sourdough pizza? OK that’s new. 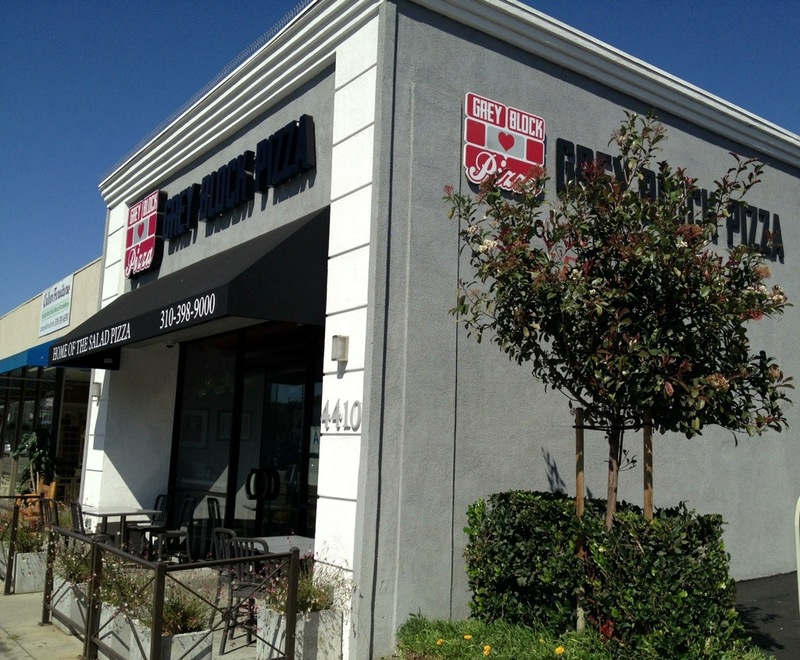 Ugo has been one of the anchors of Culver City’s dining scene since 2006, serving mediocre Italian food to the masses thronging downtown CC. The news is that they have temporarily shuttered while they install a new pizza oven. let’s hope they take the opportunity to retool the whole menu to bring better food all around. Purgatory Pizza is an interesting neighborhood joint which has managed to fly under the radar despite LA’s nascent pizza boom(let). Punk rock aesthetic, situated across from the projects in Boyle Heights, loved by vegans apparently. There’s a lot going on here.